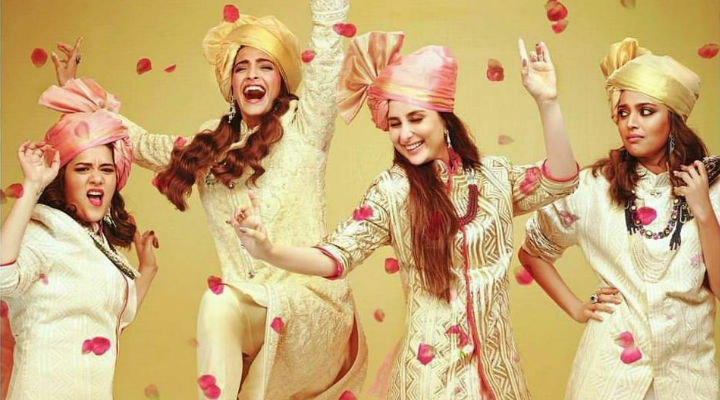 Why Veere Di Wedding is not everyone’s cup of tea? Give it a try for some light hearted comedy or give it a miss if you were expecting some bold women empowerment concept. 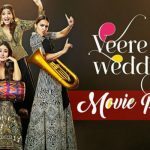 After seeing and listening much hype, blatant remarks and lot of negative comments that were hauling all over the social media for the latest Kareena Kapoor Khan starrer ” Veere Di Wedding ” thought of watching the movie and find out the real cause of so much of upheaval for a simple light hearted comedy as claimed by the makers during the promotions. The way the movie began was all about the friendship, fun and the talks of career when all the four friends were celebrating the last day of school at Avani’s place(Kareena Kapoor Khan). The sight of the disturbed marital relationship was showcased when Avani watched the constant fights of her parents that left a deep impact on her personality so much so that 10 years later she was not able to understand the beautiful side of a married relationship . 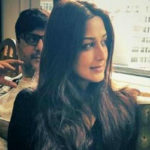 Throughout the movie she was in second thoughts for her marriage with Rishabh( Sumeet Vyas). The movie is not about women empowerment at all and if people are preferring to watch it under the light of women emancipation then they are sadly going towards the wrong path and will foresee disappointment. From the very title of the movie it depicts the bond of friends, the way they talk with each other and how they discuss things so openly with each other inside out and area strong pillars of strength for each other is what the movie is all about. Though the language and the way things are described at some level are way to explicit to handle especially if you are watching it with kids or with other family members. So try watching it with your partner or your buddies as for kids it’s still time for them to be mature enough to handle the adult comedy and can impact their psyche with few gibberish words that are used openly in the movie. Though the movie is an ardent effort of bringing out the topic of women desires, sexuality and the open uncouth language on the screens which is still considered a taboo when discussed openly but time and again in the movie one can watch the pun intended on language during some of the dialogues when Swara indicted on Sonam Kapoor. Swara was at her best showcasing the natural boldness that she is born with, Sonam’s childlike nature can be highlighted in the movie too, Kareena though was little old enough when it comes to the bride look but why being so stereotypical as the womenfolk of today is more focussed on their career than to be a typical bride who has to look young with charm on her face, Shikha was a perfect combination of adorable and lovely woman and a young mother still figuring out things to keep her kid under good parenting. Plan the movie as a fun party with your friends or as a date with your beloved as planning it as a family show might land you putting both the hands on your face or might turn the apple of your cheeks red with some of the bold statements. Give it a try for some light hearted comedy or give it a miss if you were expecting some bold women empowerment concept. 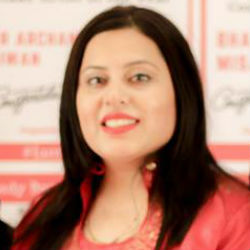 Founder and Chief Editor at Mompreneur Circle, Latika pens down the inspiring stories of mompreneurs and women entrepreneurs to motivate the womenfolk in order to Take Charge.